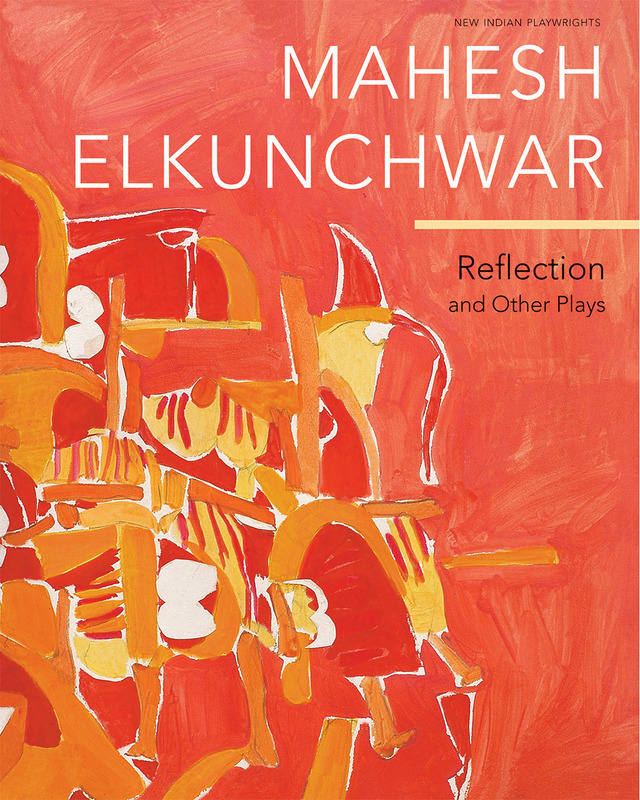 Celebrated Indian playwright Mahesh Elkunchwar has experimented with many forms of dramatic expression in a career that now spans more than four decades, producing works that range from the realist to the symbolic, expressionist to the theater of the absurd. This volume brings together four of his most widely staged plays from the 1970s and ’80s. In Party (1972), Elkunchwar offers a Chekhovian look at members of a set of metropolitan intellectuals, contrasting their pretensions, petty rivalries, aspirations, and frustrations with the struggle of a young man who abandons the group to fight for the marginalized. In Flowers of Blood (1971) and Reflection (1987), he presents two young men—lovers from a small town lost in the big city—in whose struggle, which verges on the absurd, we see a searing portrait of contemporary Indian urban middle class. In Autobiography (1987), a successful septuagenarian writer sets out to dictate his memoirs to a quizzical young scholar—but it remains unwritten, as different versions of the truth clash, and the writer comes to confront an ego that he had never really known. Accompanied by an introduction setting the works in context and an interview with the author, this collection of plays will be a significant addition to the under-represented body of Indian plays available in English translation.